Going on vacation? 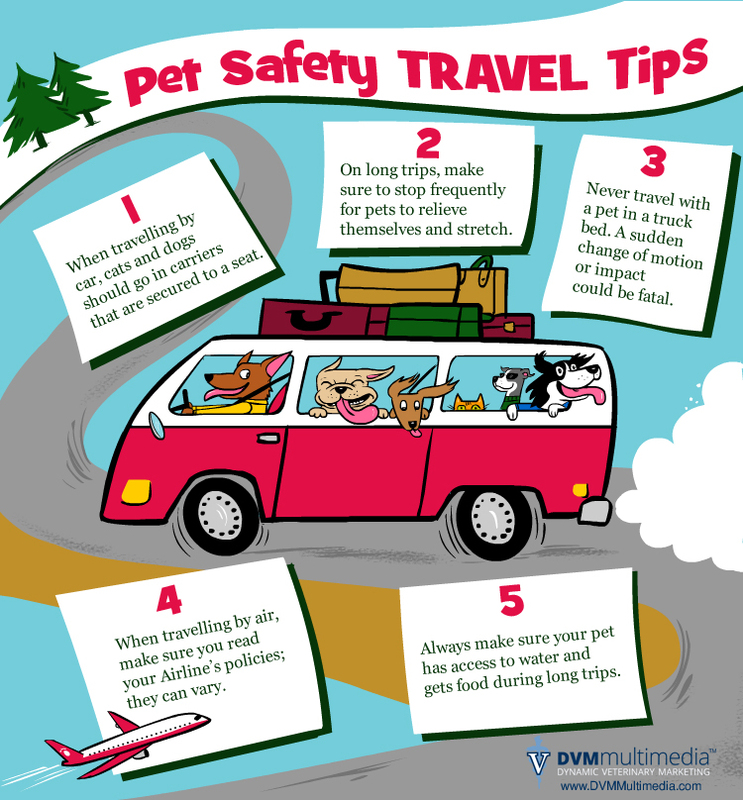 Read up on these travel safety tips to make sure your trip goes smoothly for you and your pets. As pets age, their body chemistries change and their healthcare needs do too. 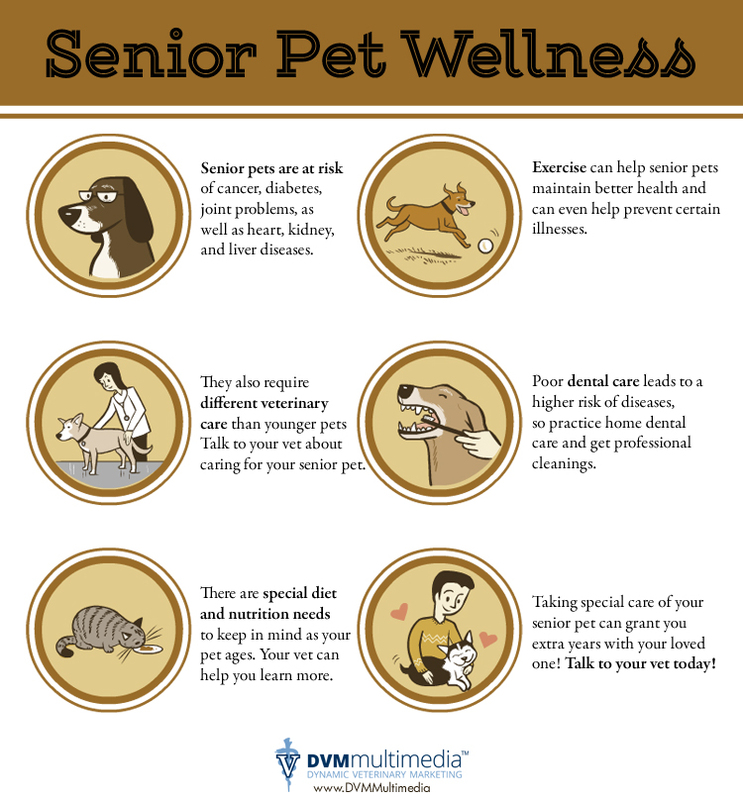 Learn more about how to care for your senior pet. 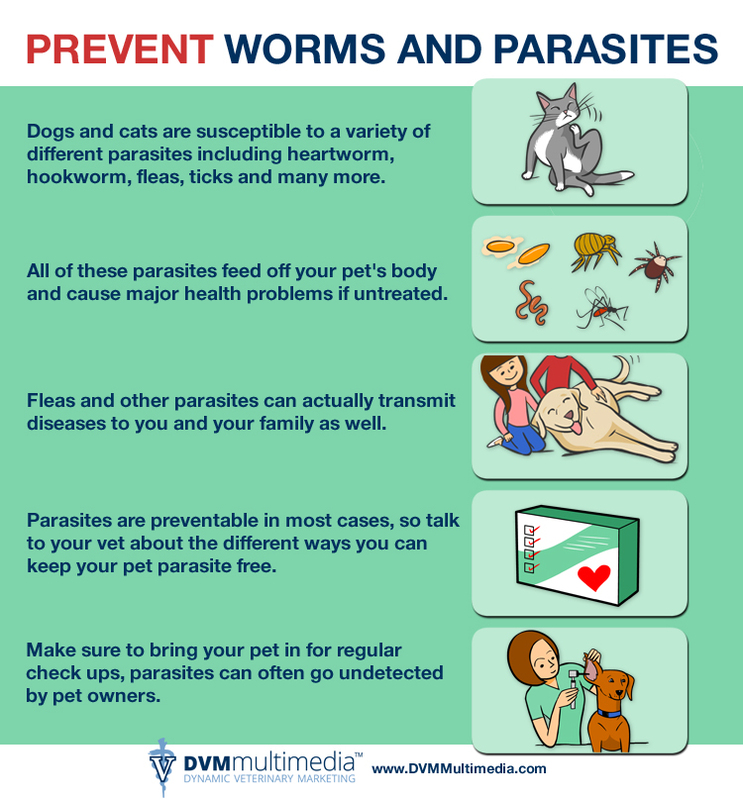 Parasites living in your pet’s body are not only unseemly, they can cause serious health issues. Learn how to protect your pet. 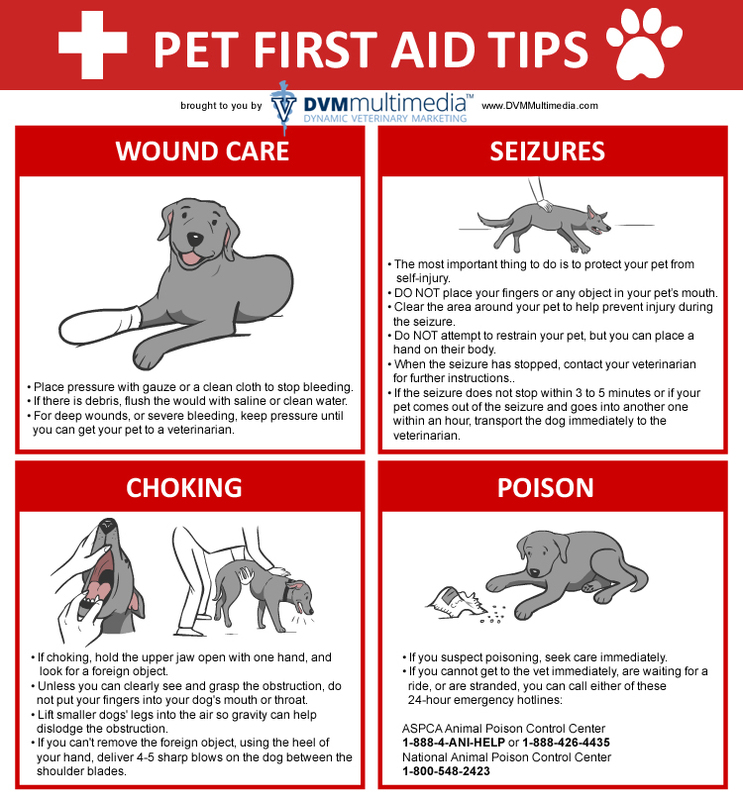 As a pet owner, it’s important to know some basic first aid in case your loved one is ever in need of aid. Being aware of how to prevent and respond to fires is life saving information. Protect your pets and family with these fire safety tips. 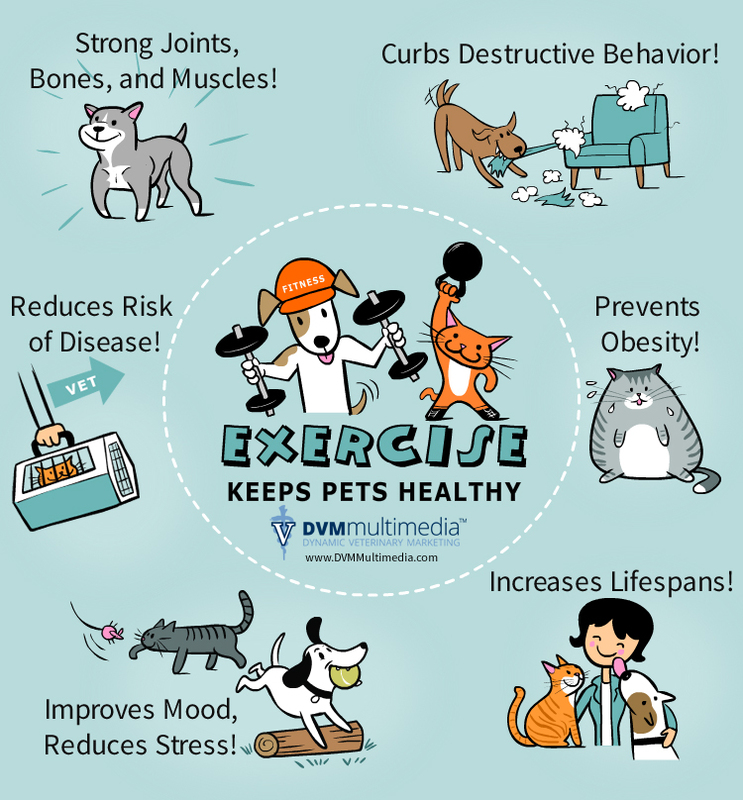 Exercise keeps pets healthy and happy! An active pet is less likely to be obese and develop health issues. Being able to recognize and respond to emergency situations can be the difference when your finds themselves in a potentially life threatening situation. Gastric dilatation is a serious health condition that causes a dog’s stomach to turn in a dangerous way. As the temperatures rise, it’s important to remember that our pets cannot regulate their own temperature as easily as humans can.